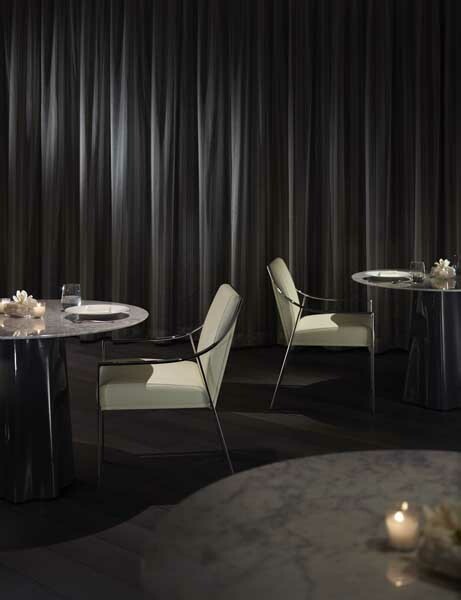 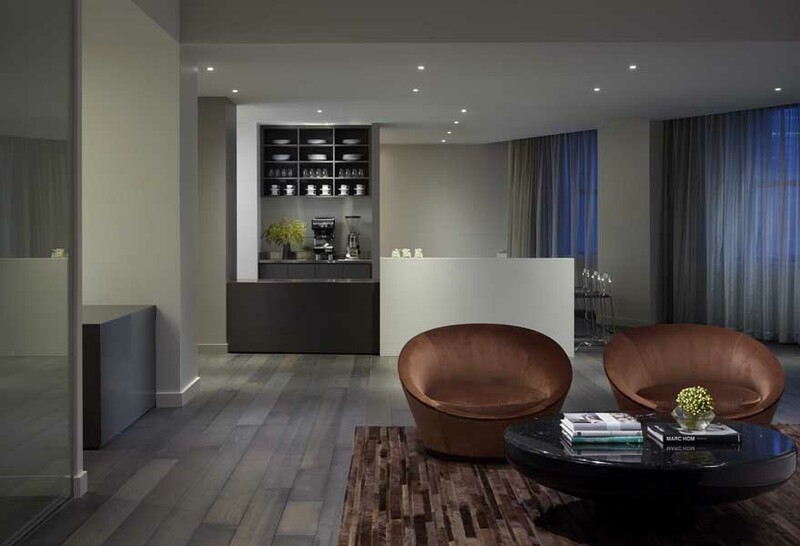 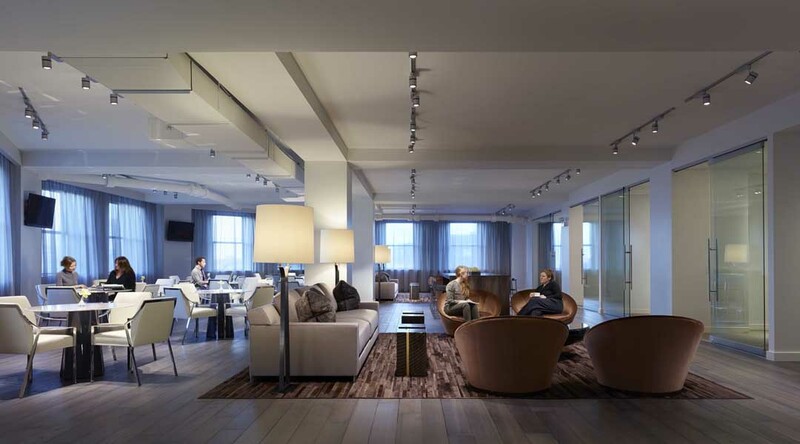 Lounge 1447 is a state-of-the art amenity center for designers and shoppers. 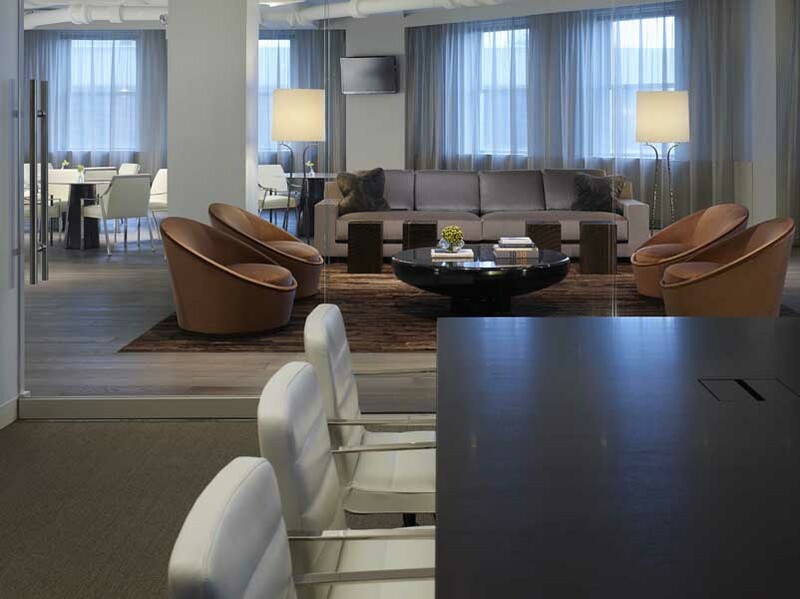 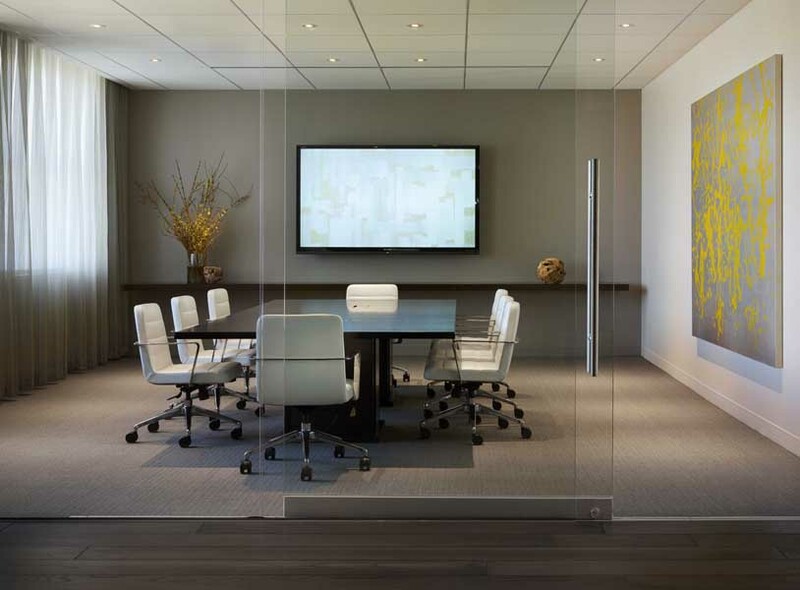 It will serve as a meeting spot, lounge, office, and café on the 14th floor of the Merchandise Mart alongside top showrooms HOLLY HUNT, David Sutherland, Dessin Fournir Companies, Jean de Merry, and Century Furniture. 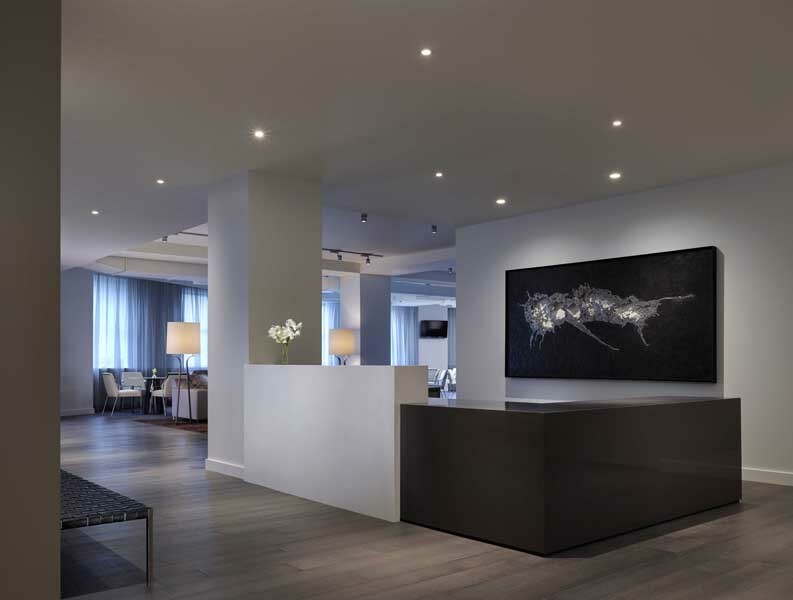 The amenity center is the first of its kind in the country and offers an array of informational resources and services for both the design professional and the visitor, all designed to make their visit to the Design Center more enjoyable. 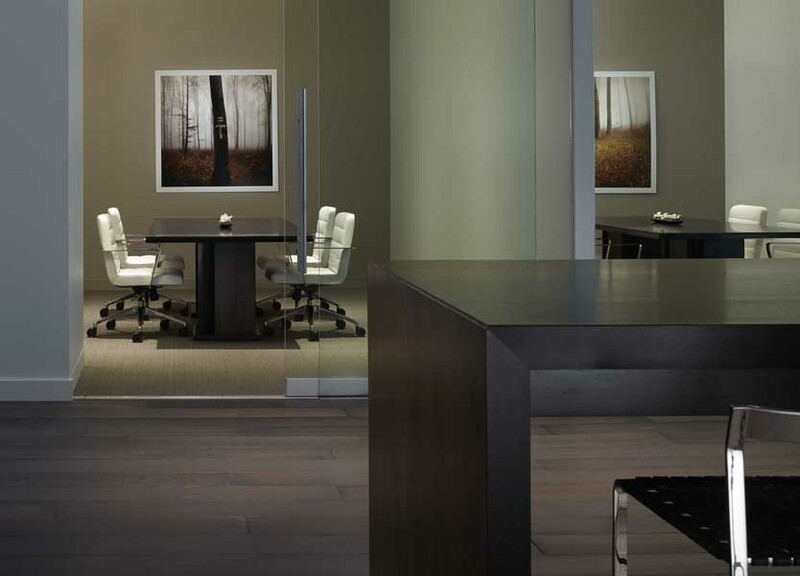 As the leader in the residential home furnishings market, the Design Center provides the largest presentation of custom home furnishings and interior design all under one roof.